I was invited to submit models for display in the official LEGO store in Metrocentre Gateshead. Due to some tight time constraints, the Angel of the North model wasn’t complete to a standard I was happy with in time, so that will hopefully be on display at my local LEGO User Group’s large LEGO exhibition later this year at Shildon National Railway Museum. The models received some fantastic feedback while it was being installed, and I’m happy to provide some basic instructions for those wanting to recreate the model themselves. 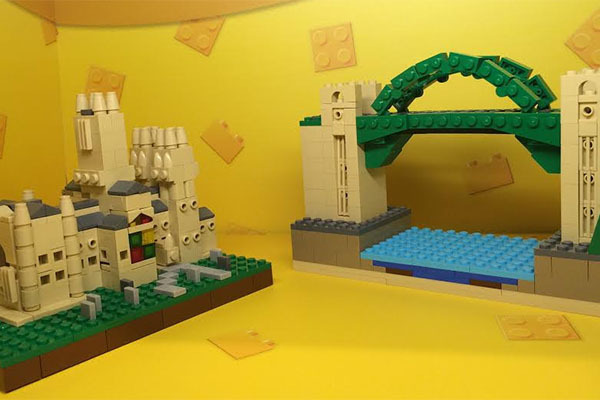 Exhibit duration: On display in the LEGO store in Gateshead’s Metrocentre shopping centre (red mall) from July 2016 – October 2016.